Web Design is much like the modern day graphic design wherein a trained web designer will create visual designs for a website. User Experience Design is where the process of development and improvement of the website’s quality interaction between a user and everything that is about the website owner’s brand. User Experience Design is the one responsible for being hands-on with many processes, but more specifically on research, testing, development, content, and prototyping to test for quality results. User Experience Design is theoretically a non-digital (cognitive science) practice but is used and defined predominantly by digital industries. 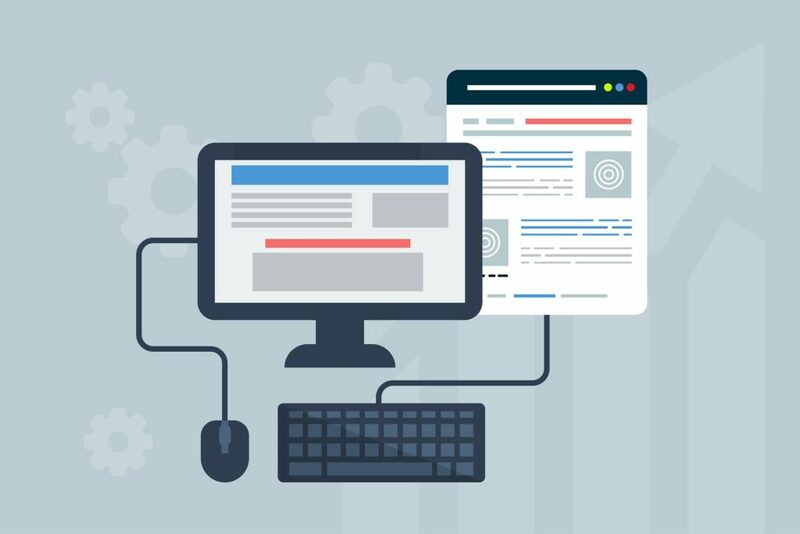 User Interface Design is the one responsible for the transfer of a website’s strengths and visual assets into a product’s interface so that it will make the website user’s experience better. User Interface Design is a system of methods that include guiding the website user through a website’s interface through interactive elements, including all sizes and platforms. User Interface Design is basically a digital field. This includes the responsibility of web developers when it comes to coding.